Like many of the incredible tutors that work at dBs Music, Bruce Turner’s vast experience and knowledge of the industry means he teaches across a range of our degree courses. 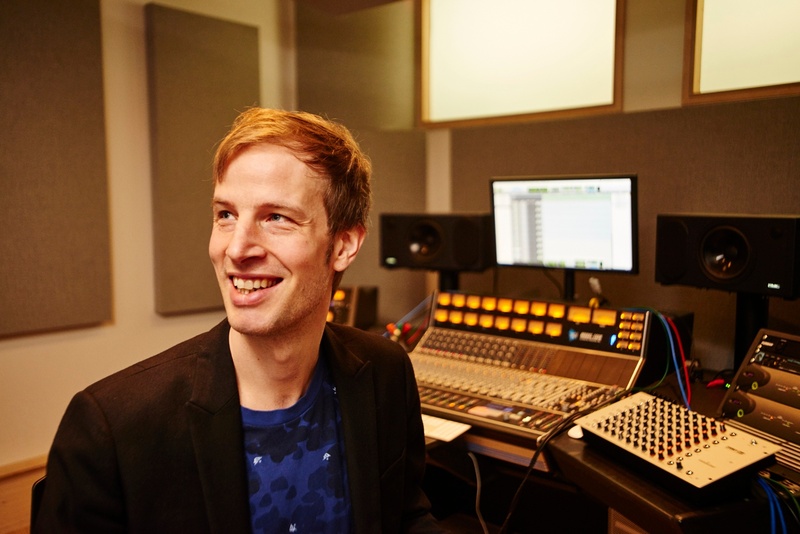 Based at our dBs Music, Bristol HE centre, Bruce is a specialist in creative music production, acoustics, research in music, live performance and electronic music performance. Bruce's list of accolades are as deeply rooted in academic work as they are in music performance and the wider music industry. Bruce has a masters Degree in Music, and is currently doing a PhD in Rhythmic Auditory Entrainment. He's worked as a DSP consultant to Andrew Vowles of Massive Attack, and performed alongside Roni Size, Fabio and Grooverider, Sub Focus and many more. Bruce also has his own work regularly aired on BBC Radio 6 Music and performed at Glastonbury Festival, Global Gathering, Brixton Academy, Audio River, 10 Days Off, Electro-Mind, Random Concept, Smashing Vinyl, live at Maida Vale on Radio 1, the Radio 1Xtra awards and many, many more! He’s signed a deal with his group Playhead to Flex Records and is also regular writer of soundtrack music for the BBC, Channel 4 and the Discovery Channel. Plus, with 36 years of guitar playing experience under his belt, he’s no stranger to playing in a myriad of styles from classical to electronic! Do you fancy learning on location and getting the crucial real-world experience needed for a career in the music business? Enquire now at the link below and see how a degree or diploma with dBs Music can help you kick start your career.